Born in north London (1972), Matthew Percival is a television producer/director and freelance stills photographer – he has travelled to over 70 countries during a career characterised by tireless curiosity. 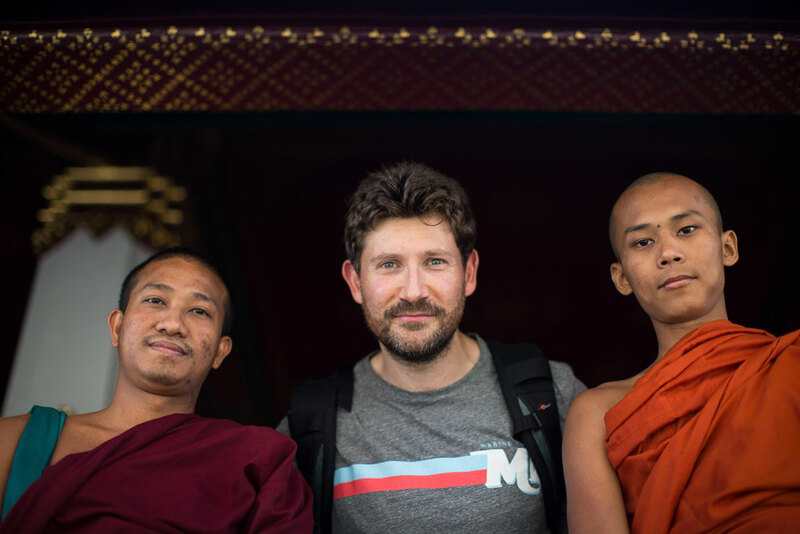 He currently works as an Executive Producer/Commissioning Editor at CNN Vision and continues to expand his photographic portfolio, documenting his travels and the natural world. “Fortunately, I fell into a career that I really enjoy; it’s full on but life is rarely mundane. It allows me to explore new places and hang on to my (child-like) sense of wonder and curiosity. Taking a truly great or even iconic photograph is unfathomably difficult. When you work in television, you come to understand there is a certain luxury in being able to keep a video camera rolling at 25 frames per second, minute after minute. With a stills camera, a single frame must portray the essence of the subject, tell a story and capture that decisive moment – all correctly exposed and composed, in a fraction of a second. My love of photography stems from this elusive challenge. It is akin to the way that learning a new language teaches you to think differently: photography encourages me to seek out new perspectives on the world and to appreciate detail that the naked eye fails to register. So for me, photographs have a revelatory power…the texture of a butterfly’s wing or a facet of a person’s character. When I began learning the grammar of photography with an old Canon AE1 and a few ‘how to’ books, I concentrated exclusively on wildlife photography. These days, my subject matter has broadened – now people intrigue me as much as animals – at its best a photograph can tell the truth about someone”.